Sign on from 8.30am for a 9.00 am start. As in past years we will be running a modified omnium format of 5 events. 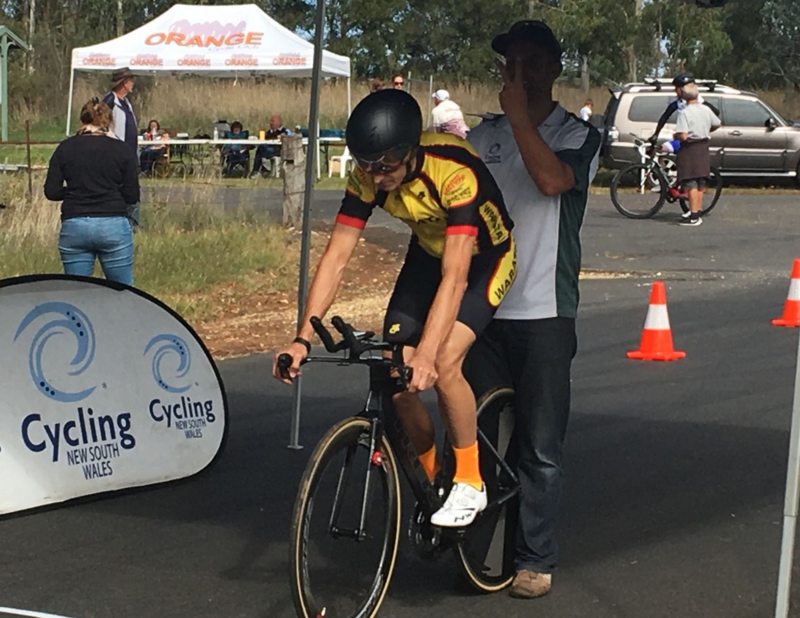 The program starts with a warm-up Scratch Race over 10, 20 or 30 laps depending on grade. This is followed by a new event for 2019, a Kilo. 4 laps, 1000 meters, timed from a standing start. After the Kilo a perennial and exciting favourite, Kerins, return this year. We have secured the service of John Crouchley, an experienced derney rider, who will draw the fields up to top speed. Event 4 will be an Italian pursuit, giving Waratahs the chance to combine in a team race that allows every rider to ride to their own strength. The last event will be the annual Wheel Race. Handicapped over 6 laps, every rider has the chance to hold the trophy. Depending on numbers there will be five grades: Under 50 A and B, Over 50 A and B, and a novice grade.